OCENS acceptance of your order is contingent upon your agreement to the following T&A. Customer acknowledges that no order shall be further processed, delivered and/or shipped to any customer without their prior acceptance of these T&A. 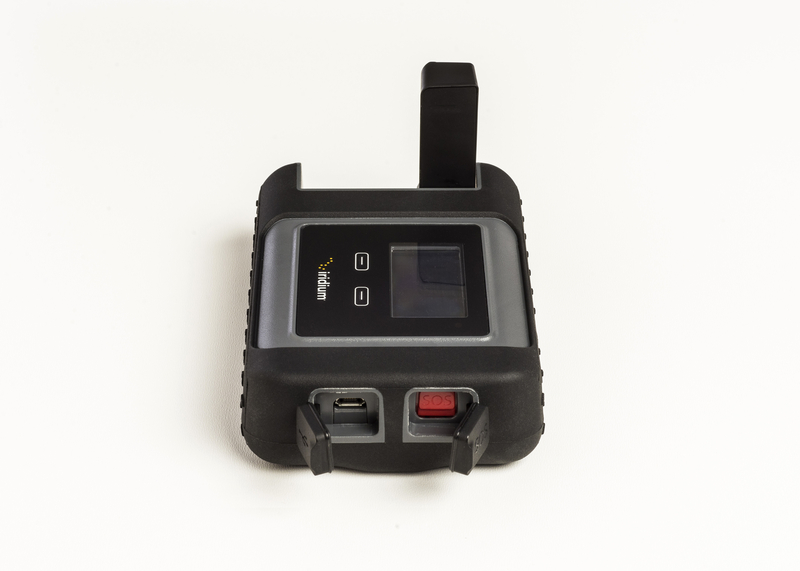 Adventure Lite plan purchaser: Customer purchasing the Iridium GO Adventure Lite 12 month term plan agrees to 12 monthly payments of $194 each plus applicable airtime fees, overage charges and other expenses. The first of said payments will be charged, along with other items ordered, upon your acceptance of these T&A and completion of this order. Thereafter, customer agrees that individual payments shall be processed at the commencement of each calendar month until the 12 month commitment is consummated. Explorer Lite plan purchaser: Customer purchasing the Iridium GO Explorer Lite 6 month term plan agrees to 6 monthly payments of $194 each plus applicable airtime fees, overage charges and other expenses. The first of said payments will be charged, along with other items ordered, upon your acceptance of these T&A and completion of this order. Thereafter, customer agrees that individual payments shall be processed at the commencement of each calendar month until the 6 month commitment is consummated. Adventure doesn’t come with a cell signal. It’s a big world out there. There are oceans to sail, mountains to climb, and pristine wilderness to explore. And none of those far-away places are in cell range. Sounds great, until you have an emergency, or you want to connect with friends and family back home. The Iridium GO! 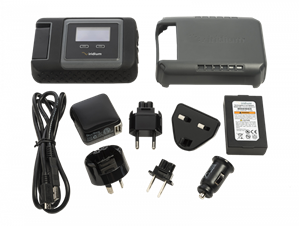 - powered by the world's furthest reaching network, this compact, rugged and portable unit creates the first ever reliable global connection for voice and data communications, connects your devices from pole-to-pole to help keep you safe and in touch with friends and family. But having the device is only the first step. Along with your Iridium GO!, you need airtime, apps and support that fit your needs, your budget and your lifestyle. That’s where OCENS comes in. Check out one of our special package plans above: Adventure (FREE), Explorer, or Traveler, and save on your new Iridium GO! 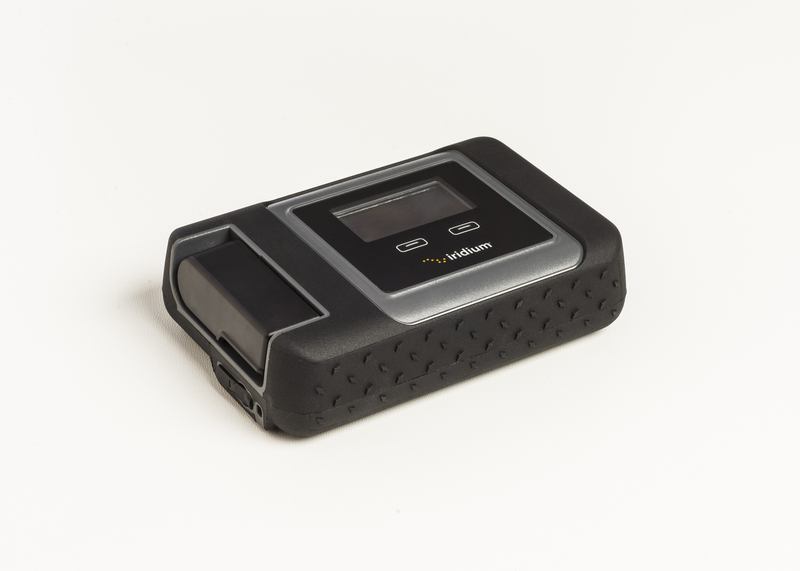 Prepay for 12-months of Unlimited Plus airtime (only $2328.00) and get an Iridium GO! for FREE. A total SAVINGS of $1024.00. Don't want to prepay a full year? Commit to a 12-month OCENS Unlimited service contract for $194 per month and pay just $199 for your Iridium GO! 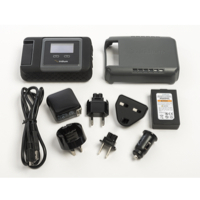 Customer purchasing the Iridium GO Adventure Lite 12 month term plan agrees to 12 monthly payments of $194 each plus applicable airtime fees, overage charges and other expenses (such as 2-stage calling and calls to other satellite networks). The first of said payments will be charged, along with other items ordered, upon your acceptance of these T&A and completion of this order. Thereafter, customer agrees that individual payments shall be processed at the commencement of each calendar month until the 12 month commitment is consummated. Prepay for 3-months of Unlimited Plus airtime (only $582) and get an Iridium GO! for only $549. A total SAVINGS of $295.00. 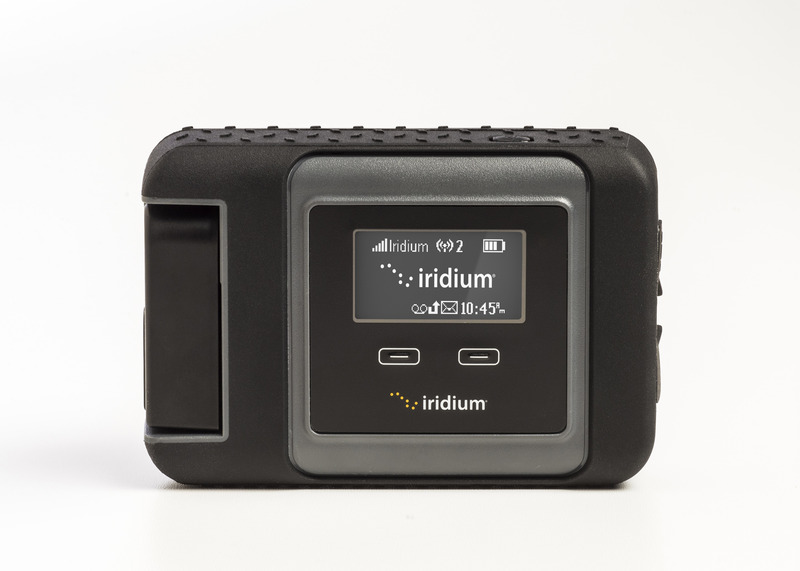 Just interested in an Iridium GO for a Great Price? Purchase a GO! for just $694 and choose from a variety of airtime plans to suit you needs. 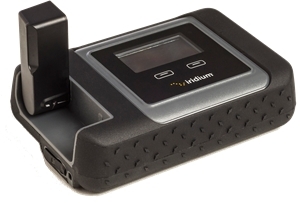 Prepay for 6-months of Unlimited Plus airtime (only $1163.00) and get an Iridium GO! for only $299. A total SAVINGS of $605.00. Don't want to prepay? Commit to a 6-month OCENS Unlimited service contract for $194 per month and pay just $399 for your Iridium GO! Customer purchasing the Iridium GO Explorer Lite 6 month term plan agrees to 6 monthly payments of $194 each plus applicable airtime fees, overage charges and other expenses (such as 2-stage calling and calls to other satellite networks). The first of said payments will be charged, along with other items ordered, upon your acceptance of these T&A and completion of this order. Thereafter, customer agrees that individual payments shall be processed at the commencement of each calendar month until the 6 month commitment is consummated. 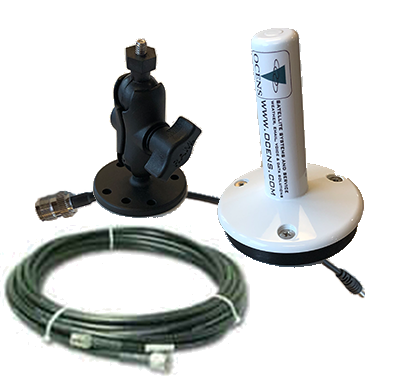 OCENS offers a range of applications designed specifically for the Iridium GO! that provide access to your email, weather information, messaging, and tracking services. The only secure, person-to-person satellite messaging app. Web acceleration service enabling web access through satellite connections. 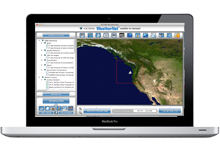 The leader in fast, remote access to weather and ocean data worldwide. Also available as WeatherNet Pesca, for Spanish-language access. 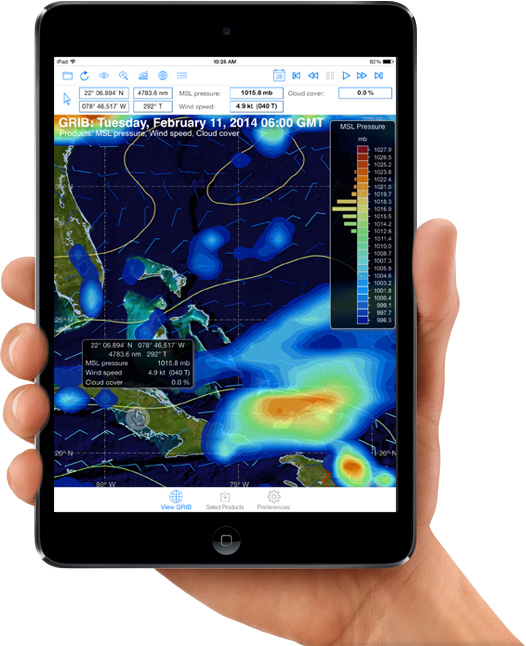 Compressed GRIB delivery and unparalleled visualization tools for your iPad.